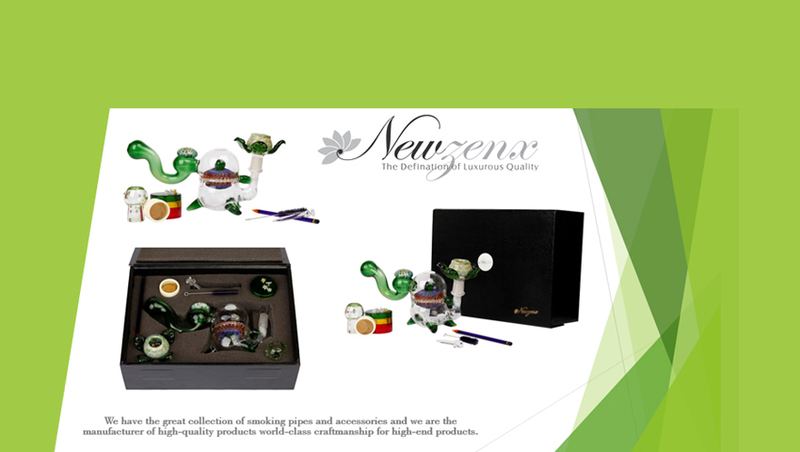 Prominent & Leading Exporter from New Delhi, we offer glass animal crafted pipe, animal glass smoking pipe and glass elephant pipe. We are produced high-quality glass products as decoration with useful products, we have high-value workmanship crafted to inspire. Speak of the Elephant and he shall appear.......and in pipe form apparently! 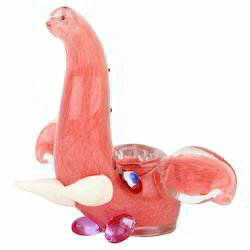 When you would have thought the classic design glass pipe has had its day, along comes a new breed in this Little Elephant Glass Spoon Pipe. Adding 2 large white teeth, honeycomb on the head and a vibrant color scheme, this piece will more than stand out amongst the collection. This truly is a well-made pipe that offers exceptional value for money.